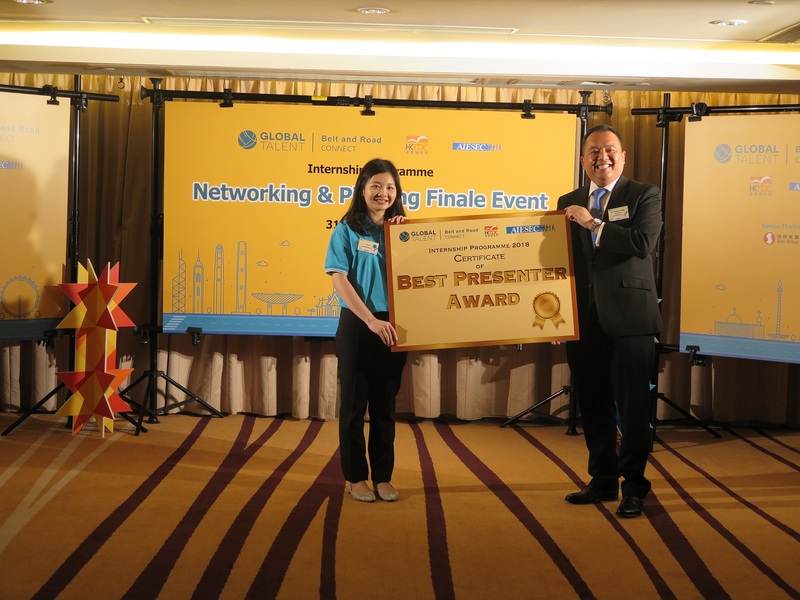 [Hong Kong] Jason Chiu, CEO of Cherrypicks and Convener of the SMEs and Younger Generation Working Group, summoned to judge at the Belt and Road Internship Programme’s Networking & Pitching Finale Event on 31 Aug. 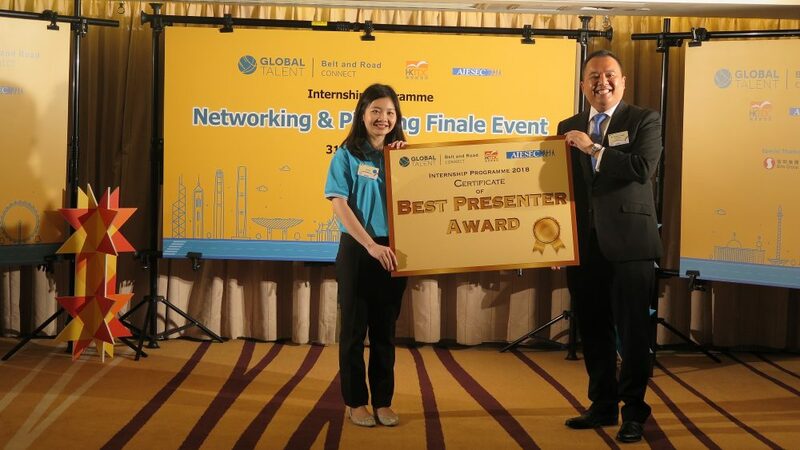 The pitching finale for Belt and Road interns were judged for the Best Team Award and Best Presenter Award. 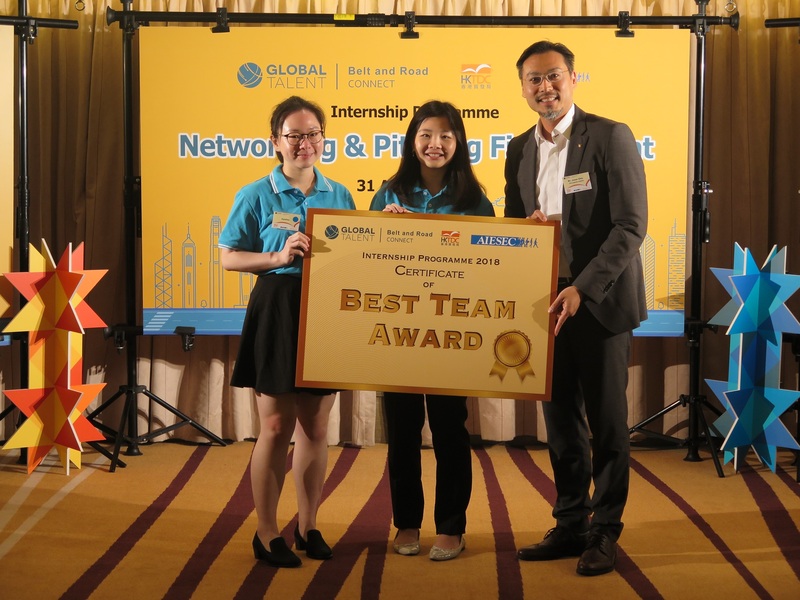 Cherrypicks’ own Belt and Road interns Cynthia Lin from Taiwan and Ivany Nathalie Christianto from Indonesia came out on top for the Best Team Award. Ivany then completed the clean sweep for Cherrypicks’ interns as she picked up the Best Presenter Award. 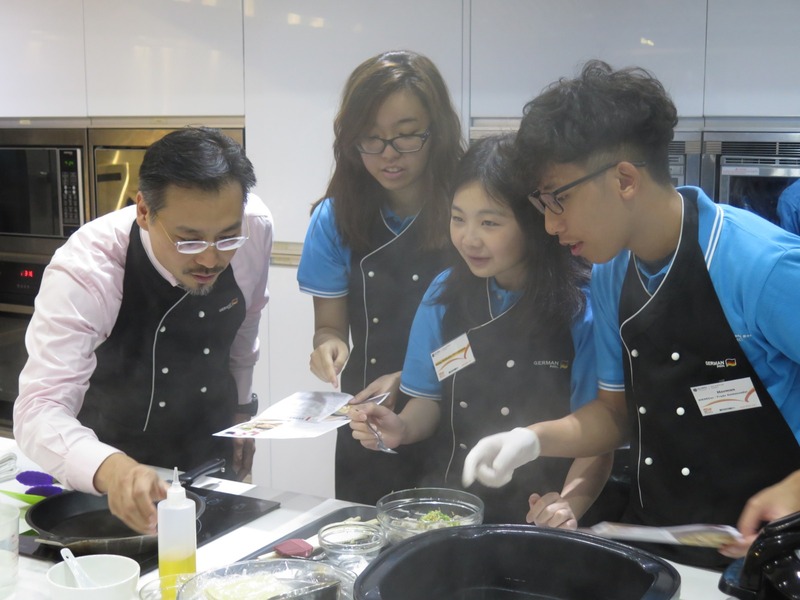 All interns also participated in a cooking lesson in local Hong Kong delicacies. 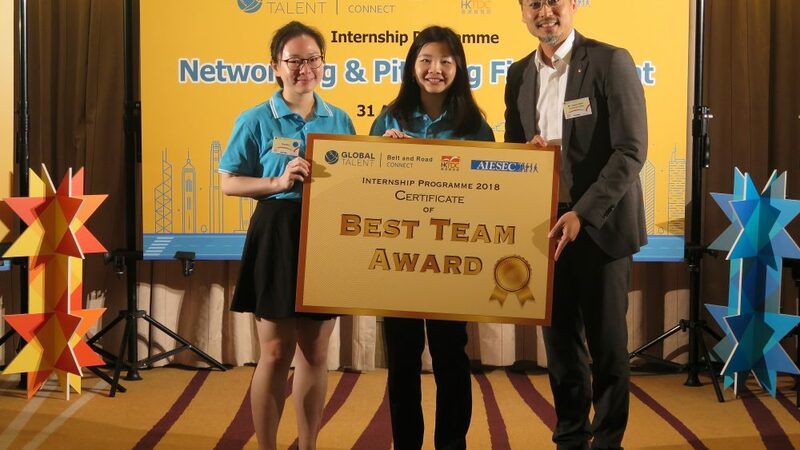 Both Cherrypicks’ Belt and Road Interns believe that through the Internship Programme they have grown as a person and greatly broadened their outlook on not only working in Hong Kong but embracing Hong Kong culture. They were kind enough to elaborate on their experience of working at Cherrypicks. “What made the work experience so valuable were the challenges I faced, and the changes I saw in myself. I learned a lot from the mistakes I made, and it was through facing adversities that I realized what I needed to take notice of in the future. It was a journey of questioning who you thought you were and making big progress out of self-realization.” Cynthia Lin, reflecting on her time with Cherrypicks. 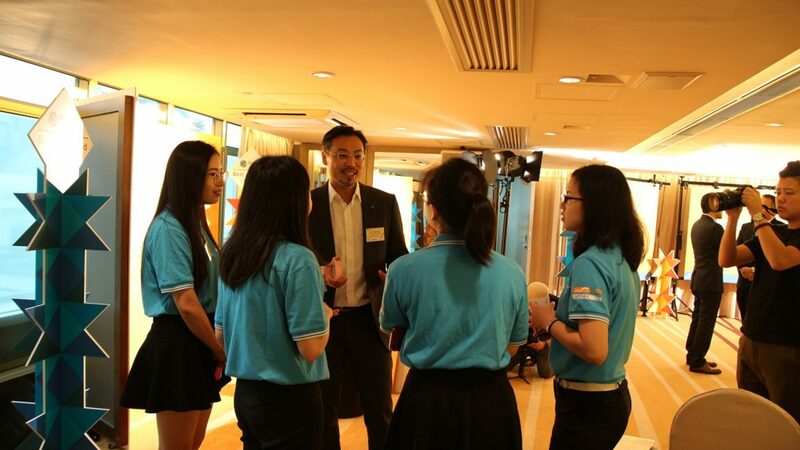 “My colleagues are among the kindest and friendliest people I have met here in Hong Kong. They are Passionate about work and they take care of each other. The working environment here is professional yet friendly. 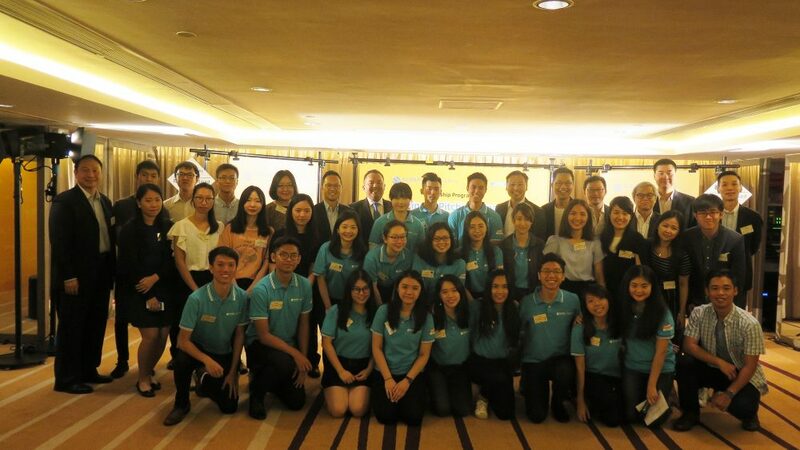 They really went out of their way to make me feel welcome and were always happy to teach me new things, not only about business-related matters but also about Hong Kong’s every day life. 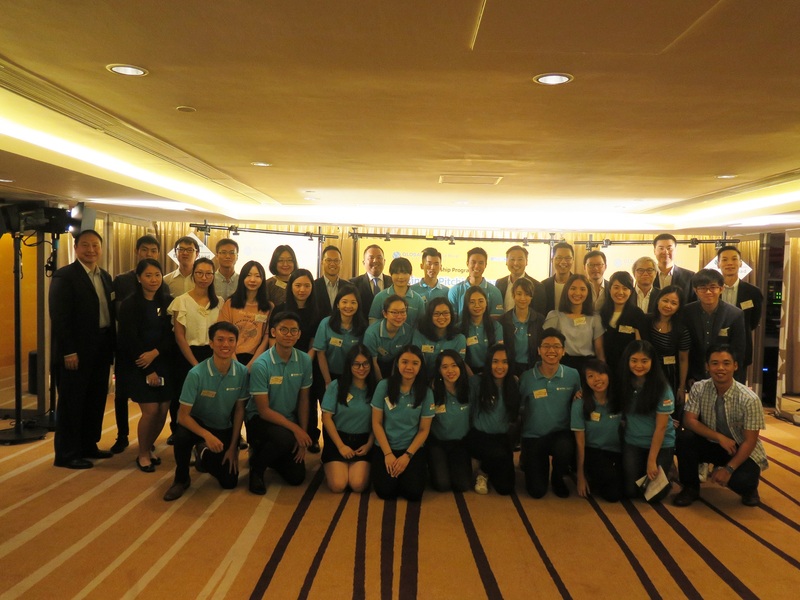 Here, I have obtained new skills, built connections and even learned a bit more about Hong Kong.” Ivany Nathalie Christianto on her 3 months at Cherrypicks.